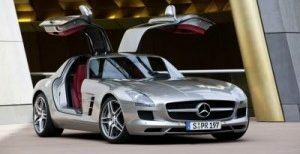 Based on the feedback and comments received here at AMGmarket.com, the AMG Driving Academy events are well worth checking out. 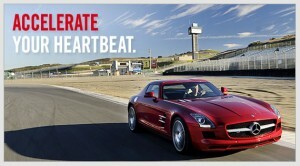 The events offer you a high performance driving experience with groups of like-minded individuals. 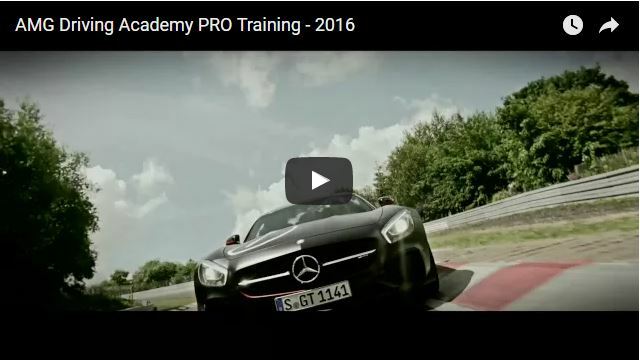 It should be noted that the AMG Driving Academy programs are manufacturer-sponsored events. 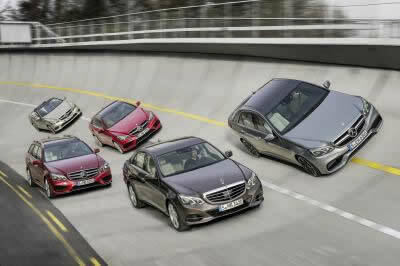 And now, Daimler is hosting a wide range of new driving events for 2011 and 2012. The events are for drivers and enthusiasts interested in improving his or her performance skills on the track and/or safety on the road.